Range of direct drive backward curved centrifugal cabinet fans designed for ventilation of commercial kitchens and industrial applications. Cabinet fan manufactured from aluminium profiles and double thickness side panels internally lined with 25 mm thickness of fireproof fiberglass acoustic insulation. Circular duct connection flange on the inlet and outlet. 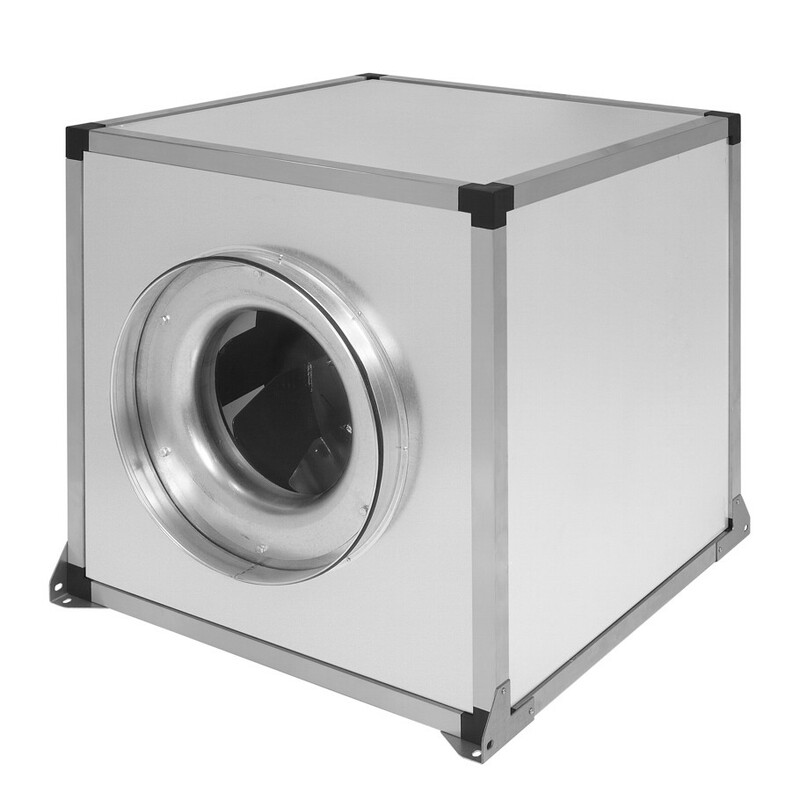 CVAB-N/CVAT-N incorporates direct drive backward curved centrifugal impeller,manufactured from aluminium (CVAB-N) or steel (VAT-N) sheet, with motor fitted inside the air stream. Single-phase external rotor motors 230V 50Hz, IP55, class F, with thermal protection, speed controllable by tension. Working temperature from -0ﾺC to 60ﾺC. Three-phase 4 and 6 pole motors 230/400V 50Hz, IP55, class F, with thermal protection (PTC), speed controllable by inverter. Working temperature from -20ﾺC to 40ﾺC. 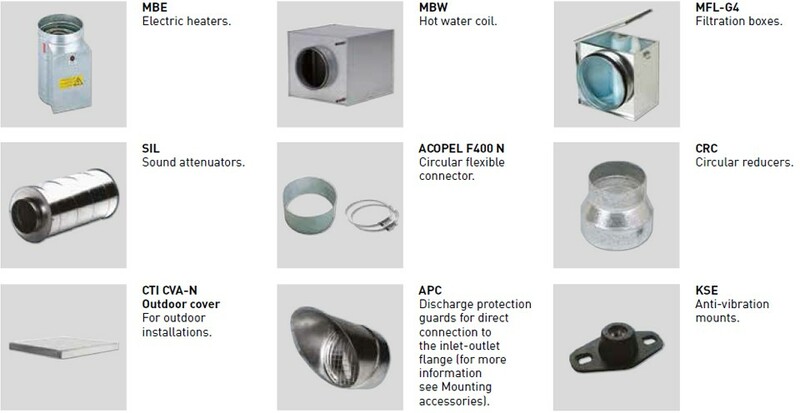 On request, explosion proof versions in accordance to ATEX Directive, for three phase models. Working temperature from -20ﾺC to +40ﾺC. 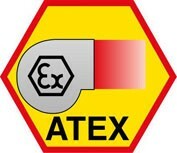 To select CVAT-N ATEX refer to performance curves, or Easyvent. Note electrical data may vary for ATEX motors." Backward curved centrifugal impellers To prevent accumulation of dirtiness. Dynamically balanced. On request, double thickness side panels lined with 25 thickness of fireproof fiberglass acoustic insulation. Quality finished aluminium profiles and plastic corners providing a great robustness.